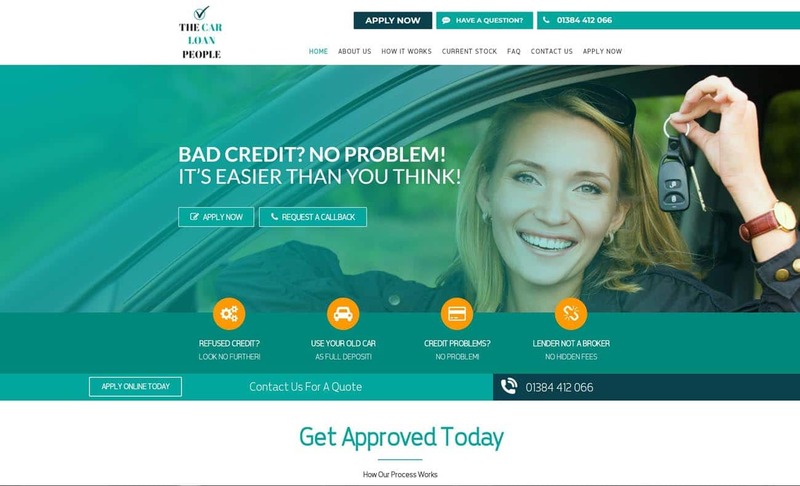 The Car Loan People is an FCA registered car finance company offering a wide range of car finance solutions no matter what your credit. 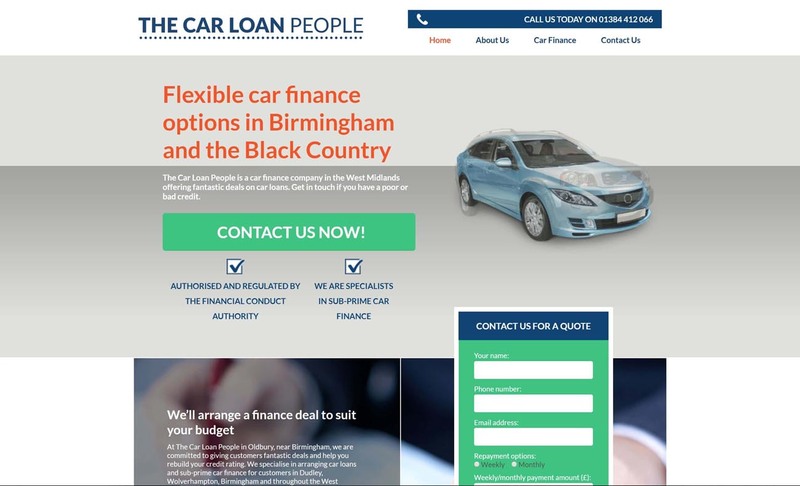 Based in the West Midlands, The Car Loan People have helped re-establish 1000’s of people’s credit ratings, enabling them to get their finance back on track for the future. 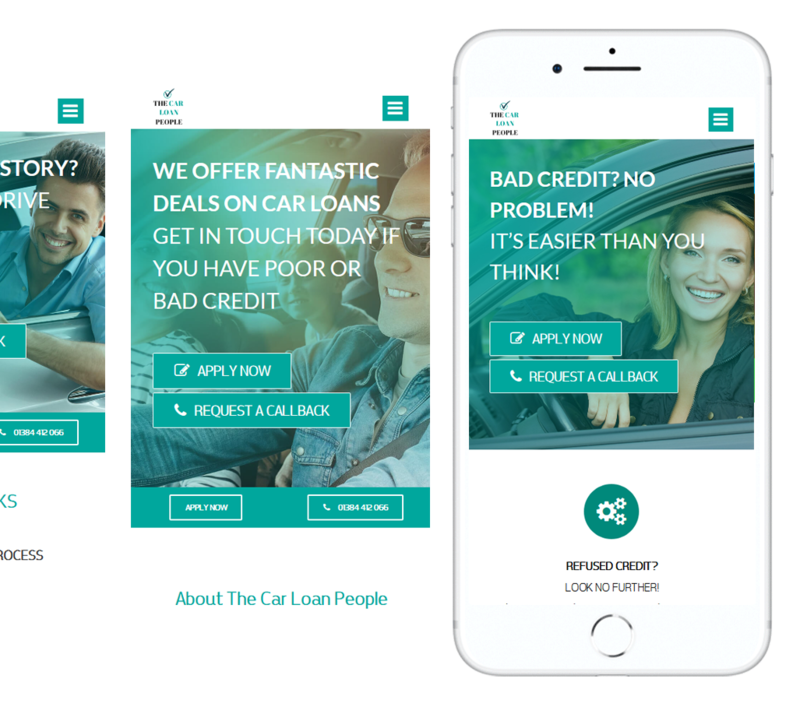 The Car Loan People was a fairly new business when they decided to partner with We Build Assets to run their website and digital marketing campaign. After running an established car dealership, their mission was to expand the operation by setting up a business dedicated to car finance. To help them do this, they initially used the same marketing company they used to help advertise the car dealership. 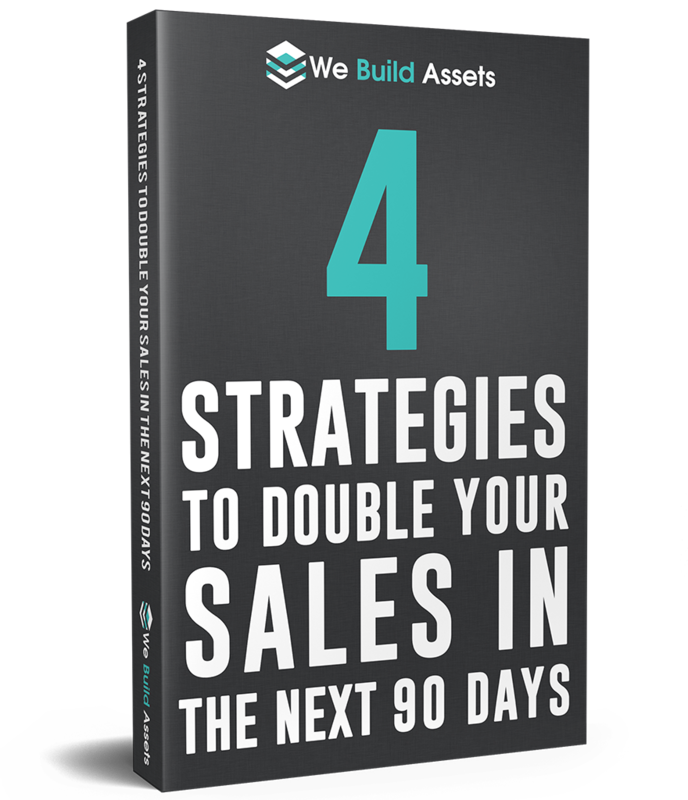 After receiving a free marketing audit from We Build Assets, they realised that they needed to step up their game and decided to put their faith in We Build Assets to deliver results. Dan brings a fresh outlook to online marketing and does it in way that is easy to understand. He doesn’t try to dazzle you with big words, but rather takes his time to explain everything in a fashion that even I can understand. I have been really impressed with our results so far and look forward to continuing to work with Dan and the team. 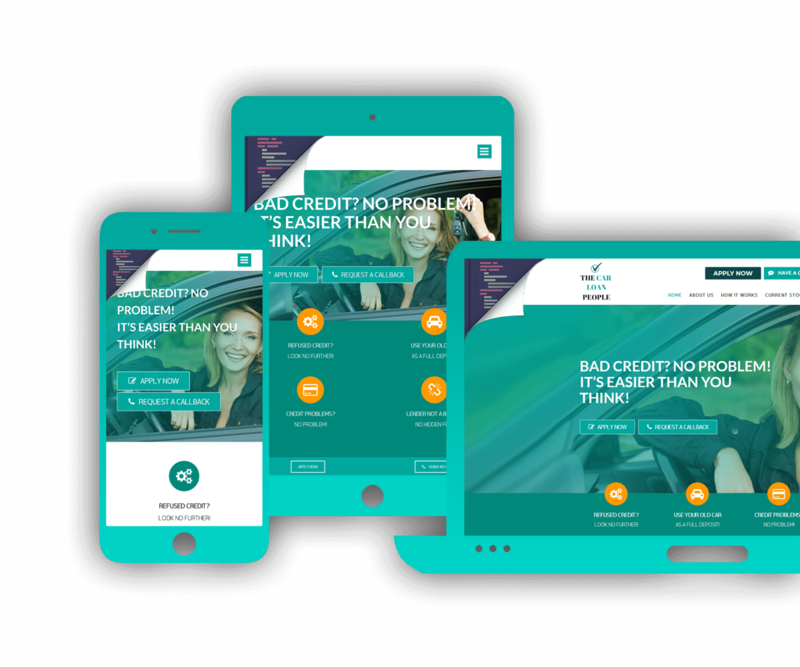 We Build Assets built a brand-new, engaging website that reflects the professional, clean, and friendly company culture of The Car Loan People. A finance calculator was embedded into the website to increase visitor engagement and time spent on the website. Call to actions and fresh content were an integral component to ensuring that the website converted and differentiated them from the rest of the marketplace.